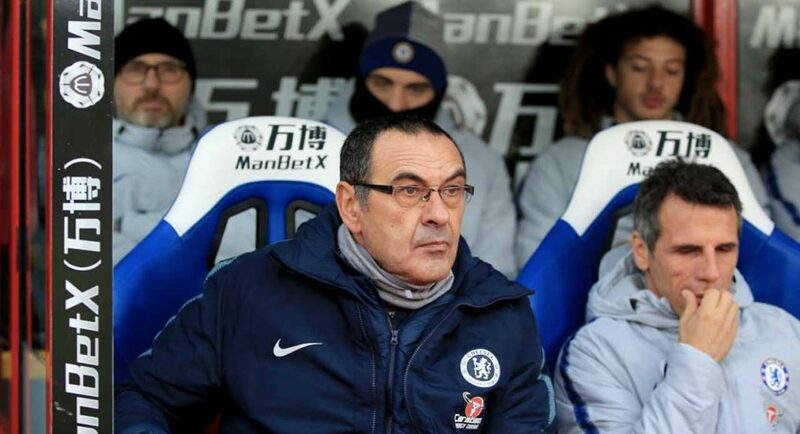 Maurizio Sarri has touched on the difficulty of being a striker playing in this Chelsea side. That ought to please new signing Gonzalo Higuain! Though Chelsea have not had the superstar striker that we’ve all been craving, it’s safe to say that they would have struggled to impress even if we were able to recruit them. The service to the frontman lacks, as Sarri has now admitted to the media. Though this may be true, Alvaro Morata had bagfuls of chances which went astray. If Gonzalo Higuain is able to be as sharp in front of goal as he has been previously in his career, he’s going to be able to produce some serious numbers in this team. Don’t take what Sarri’s saying the wrong way. Though he has been highly critical of his players in recent weeks, this is not another example of that – he’s merely being realistic. dont really understand those comments, we rarely get behind teams most the football is coming short no width unless Hazard is on the flank. Willian and Pedro normally cut in and Callum doesnt play enough ! !